We are so very Delighted to Introduce you with the Refer and Earn Program. With the launch of Bigly Refer and Earn Program, we have made it easy for you to Earn Guaranteed Income with No Investment & No Inventory.  Bigly an online reselling app & Earning app, now let you Easily Earn an amount of Rs 5000 in your Bigly wallet. All you have to do is Share the Referral link or Referral code to your Friends , Family, Relatives or the Individuals who wants to Earn Income Online via Facebook, Whatsapp, Instagram or any other Social Media Channels. Share the Referral link or Referral code with Friends , Family and Relatives. Use the Referral code while Signing up on Bigly App . After the Successful Installation of Bigly App, Each of you will get an amount of Rs. 500 as Bigly Money in your Bigly Wallet. You can redeem the amount from Bigly money, while placing the Order . So in this way you can Earn Income from each order.